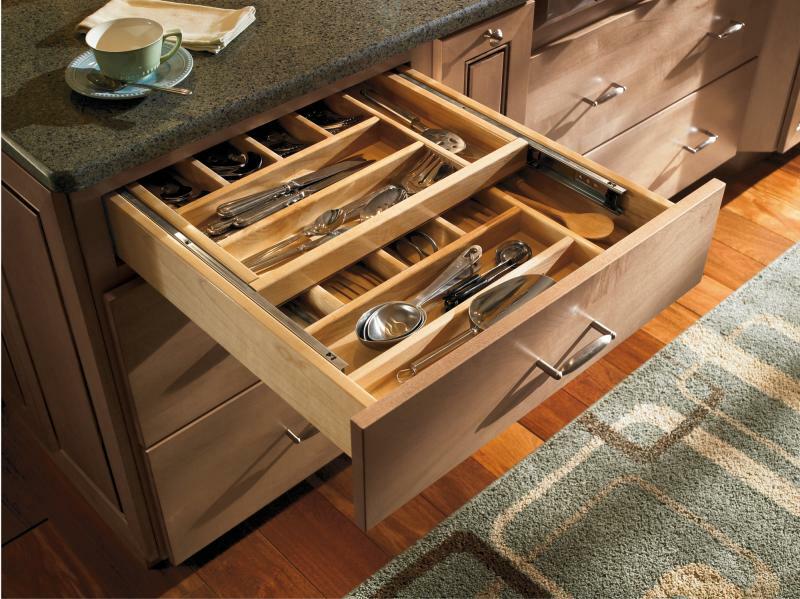 Mill Hollow - Other ideas!When it come to cabinetry there are many different materials and design ideas to choose from. Or design your own! Our goal here at Mill Hollow is to make sure that you know what all those choices are and can be. 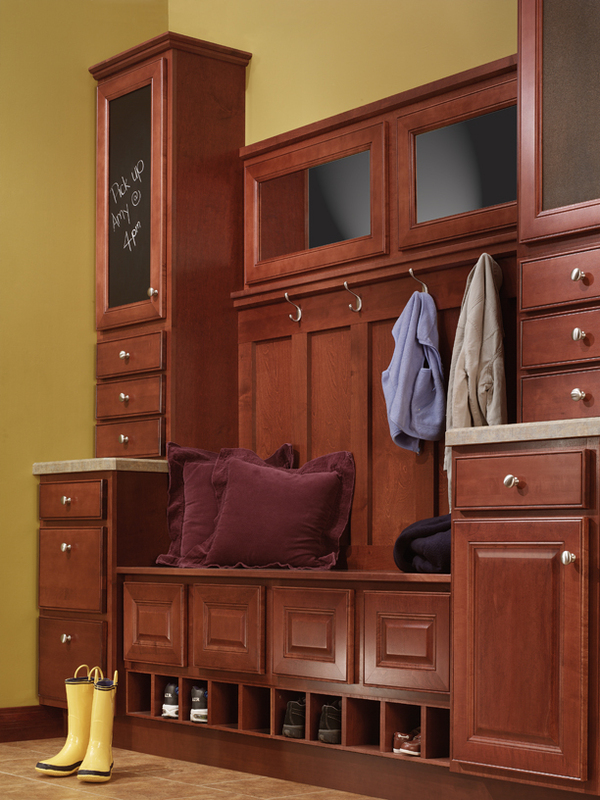 When it come to cabinetry there are many different materials and design ideas to choose from. Or design your own! Our goal here at Mill Hollow is to make sure that you know what all those choices are and can be. Little extra storage in the kitchen never hurts! Built in cabinetry is one of the oldest but still popular designs. Making the corners work for you! 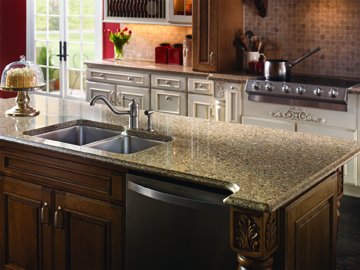 Imagine the kitchen of you dreams and we can help make it come true! 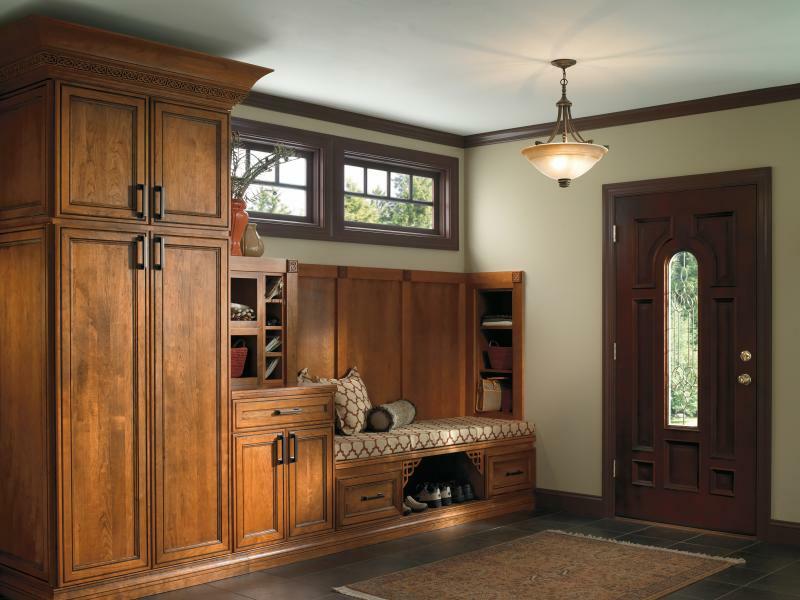 Hickory Cabinetry the old world warmth of real wood. 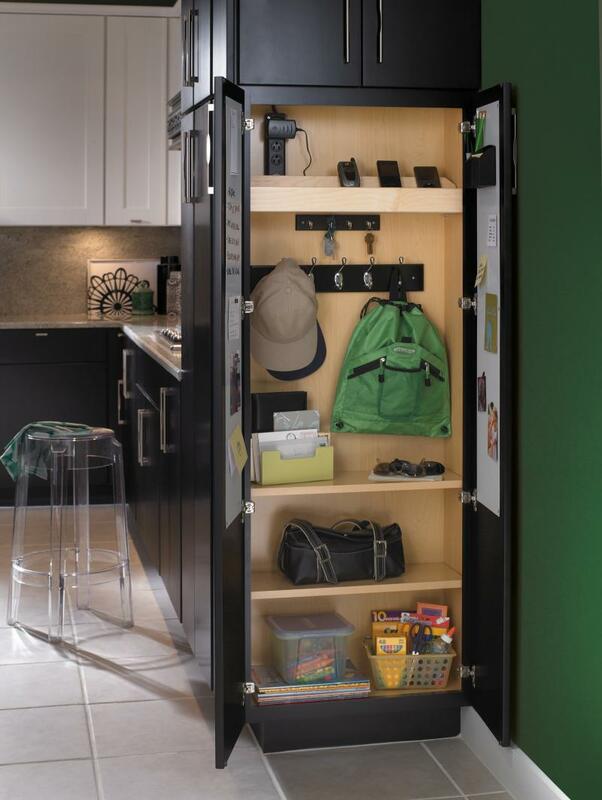 Storage for more than just kitchens and baths! Entry systems that work for you! Stoage for your kitchen. Also available for storage of cleaning supplies. 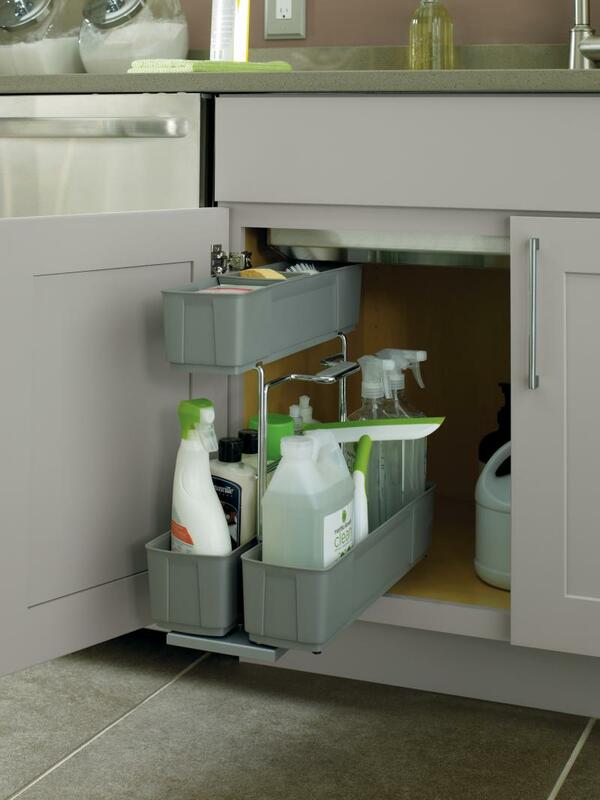 Cleaning caddy built right into your kitchen sink base.